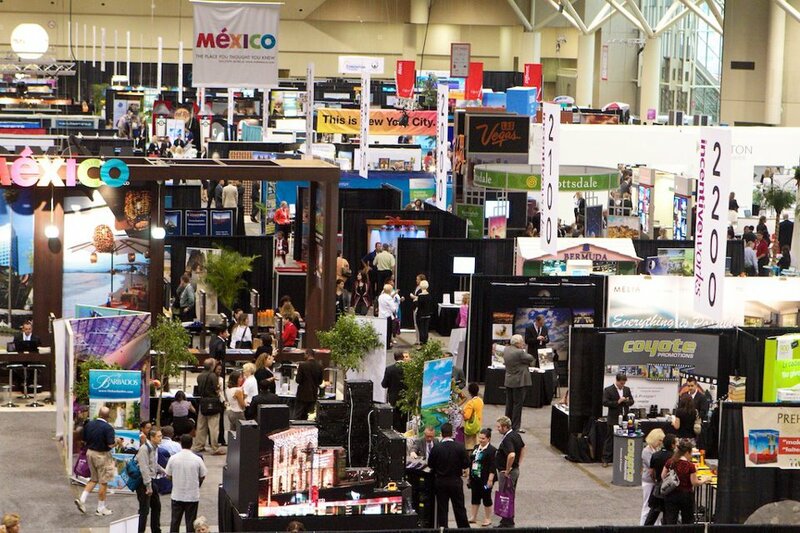 For over 20 years, Incentive Works has been Canada’s largest tradeshow for meeting and incentive travel professionals. This year, over 3000 meeting professionals and 700 industry suppliers will meet at the Metro Toronto Convention Centre August 18-20. Sessions focused on education and networking events such as MPI Foundation Canada Rocks bring Canada’s meeting industry together for 3 days. 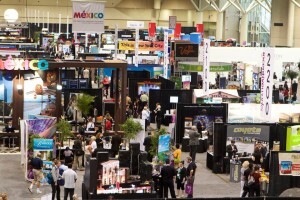 The tradeshow floor exhibitors range from travel destinations, meeting services suppliers, hotel properties and a host of other meetings and travel related businesses. Other events revolving around the Incentive Works show include MPI Foundation’s Canada Rocks event in support of the MPI Foundation. This year’s event will be held at the Carlu, a renovated 1930′s venue in the heart of Midtown. Proceeds from the event will go to the MPI Foundation. Says MPI Foundation Representative Trevor Lui “the mission of the MPI Foundation is to fund education and pan-industry research that drive the success of meeting professionals”. This year marks the 10th installment of Canada Rocks. This entry was posted in Blog and tagged MPI Foundation Canada Rocks Incentive Works by David Dugas. Bookmark the permalink.